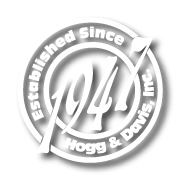 Long recognized as the “standard” in the industry, Hogg & Davis, inc. Safety Pole Tongs have proven themselves time and again in the areas of safety, durability and economy. Timbers or poles are held securely by the triple saw tooth arrangement and cannot slip while under load. Nylatron® pulleys ensure smooth operation of the trip line, which enables the crane, or hoist operator to load and unload poles without putting people in the “danger zone.” Utility companies have increased their pole handling efficiencies by as much as 50% with less labor. Put them to work in your company. Two sizes available to handle most sizes of poles. 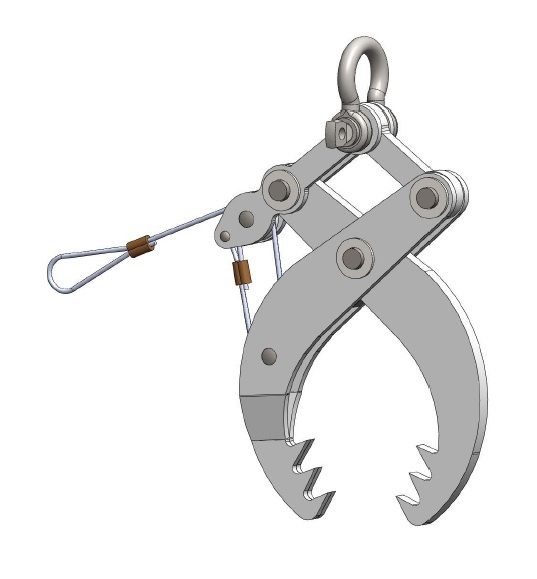 All components conform to ANSI and OSHA requirements. Assembly required.